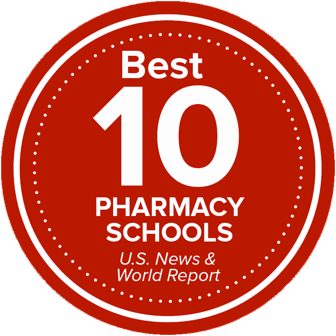 The Global Pharmacy Initiative is dedicated to enhancing the health of global citizens by contributing to the advancement of pharmacy education, research and practice both locally and globally. Through collaboration with global partners, our faculty, staff, and students are involved in creating and discovering knowledge to improve the well-being of our state, regional, national and global communities. The college fosters opportunities for the international exchange of people and ideas across borders. Our partners are able to engage in pharmacy education, research, and practice in Central Ohio; and Ohio State students, staff, and faculty engage in opportunities with partners abroad.